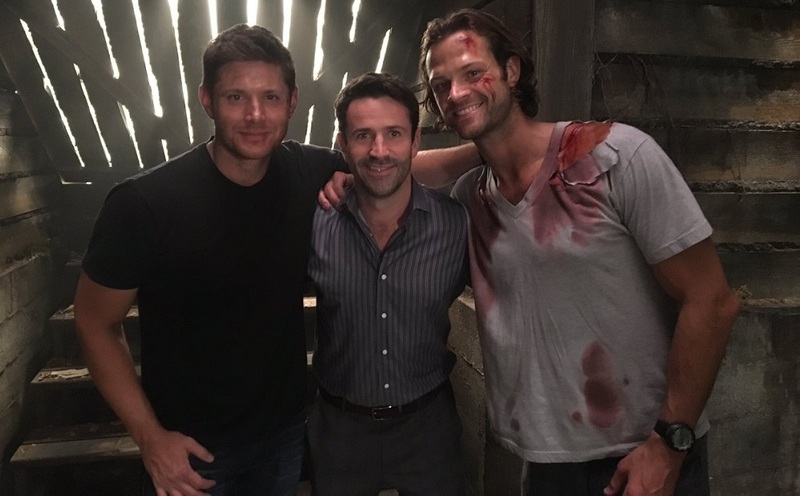 Adam Fergus(Mick) talks ‘Supernatural’ and being a Man of Letters Interview with MovieTVTechGeekNews. Emily Swallow (Amara) and Amy Gumenick (Young Mary) had fun judging a dog costume contest this Halloween. Look at the cute puppies. 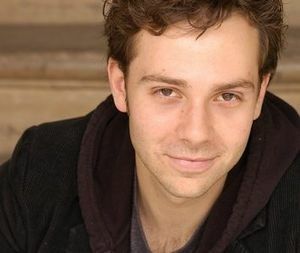 Gabriel Tigerman has a small part in a new commercial here. Curtis Armstrong (Metatron) took part in two radio dramas: A Blind Beggar Dies – The Shadow and The Isle of Fear – The Shadow. These dramas were originally broadcast in 1938. CelebMix added Samantha Smith (Mary) to their Actor 101 series. Sebastian Roche's new project finally comes to America THE YOUNG POPE to Debut on HBO in January. ‘The Young Pope’ Gets Premiere Date On HBO. Loved the @chloe_magazine feature on us over at @tomboykc !!! Rob Benedict has been busy on other projects as well. The next episode of Will You Accept This Rose came out this week. Louden Swain's next single was released earlier this week. #SAVETHEDATE - We'll be hosting a CD Release Party on Sat Jan 7th 2017 in Los Angeles to celebrate #NoTimeLikeThePresent! Info on tix soon! The Station Breaks, the band that has both Rob and Jason Manns as members, will be holding a StageIt event on November 10. Ruth Connell has two movies out. EXCLUSIVE: Sterling K. Brown Talks Emotional Storylines on 'This is Us': 'It's Been Strangely Therapeutic'. This Is Us: Behind the Scenes with Sterling K. Brown. 10 Things You Didn’t Know About Sterling K. Brown..
2016 Golden Globes predictions: How many double nominees might we see this year?. PopSugar listed 16 Gifts For the Jensen Ackles Obsessed. Nerdist covered the Twitter battle between Jensen and Jeffrey Dean Morgan in Our THE WALKING DEAD and SUPERNATURAL Crossover Dreams Come True… on Twitter, Peace was made between Jensen and Jeff. People Magazine gave us All the Details on Supernatural Star Jared Padalecki’s New Wine Line: 'I'm So Proud of This Awesome Juice'. Vulture included Jared in The Stars of Gilmore Girls, Then and Now. He was so YOUNG!